Protect your browsing behavior and privacy by using a VPN. Even with precautions like complex passwords, limiting what you share on Facebook, and avoiding banking on unsecure Wi-Fi networks, we know now that our online searches, websites we visit, and emails we send can easily be snooped on by cybercrooks. Public Wi-Fi at the local coffee shop or airport is convenient, but it’s not safe. Cybercrooks can easily access and steal your personal data when you connect to these unprotected networks. “Unfortunately hacking isn’t a complicated process – there are tools available online that anyone can easily use to steal personal data,” says Ondrej Vlček, Chief Technology Officer at Avast. 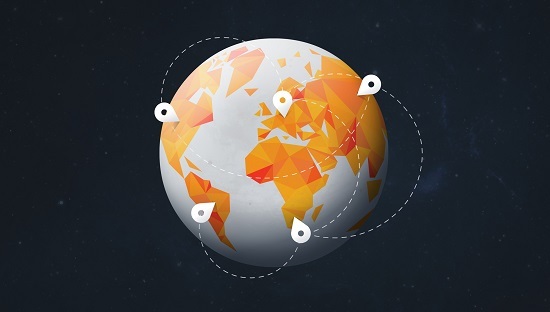 Avast has offered a VPN service with all of Avast’s free and premium products. Now we have Avast SecureLine for Android and updated for iOS devices, so you can securely use your PCs, smartphones, and tablets on unsecure WiFi networks while traveling or in your favorite cafe. Avast Secureline VPN is using OpenVPN protocol. BONUS Feature: Those of you who live or travel in parts of world without access to foreign services and restricted content (Netflix, Pandora, etc.) will now have a solution with avast! SecureLine.